CPL 3PL (Third Party Logistics), based in South Yorkshire, has experienced a boost to its business after recently winning a major contract to provide a full logistics service for a nationwide high street retailer. A good example of this is the contract that CPL 3PL won with Manttra UK, which is a global manufacturer of cookware products, in May last year. Since then, CPL 3PL has developed bespoke programmes to assist stock control and reporting for the customer, as well as providing an efficient handling and distribution service. CPL 3PL has been in the warehousing business since 1972 and has a secure 140,000 sq. ft. bonded storage facility and an experienced logistics team of more than 100 employees. 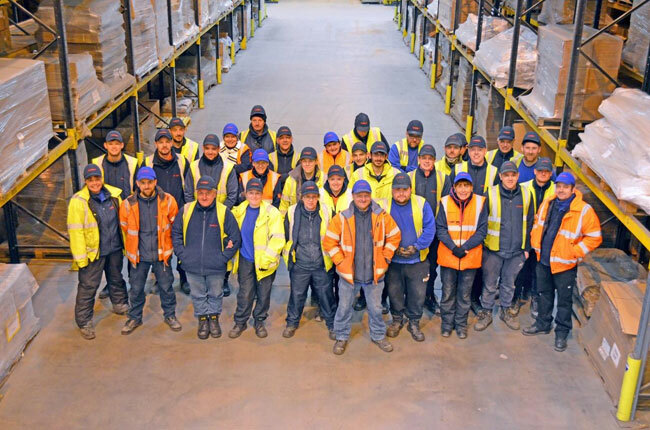 During the past five decades, the company has provided high quality warehouse, distribution and order fulfilment solutions to companies across the UK. Its customers range from large multi-chain retailers to small independent companies. The company has continually invested in its systems and facilities and offers a ‘one stop shop’, pick, pack and ship solution to online retailers and manufacturers, regardless of size. Located in Rotherham, South Yorkshire, the company has excellent transport links and is within easy reach of the M1, M18 and wider motorway network.